This water-resistant liner is sized perfectly to fit inside your duvet, over the stuff sack. 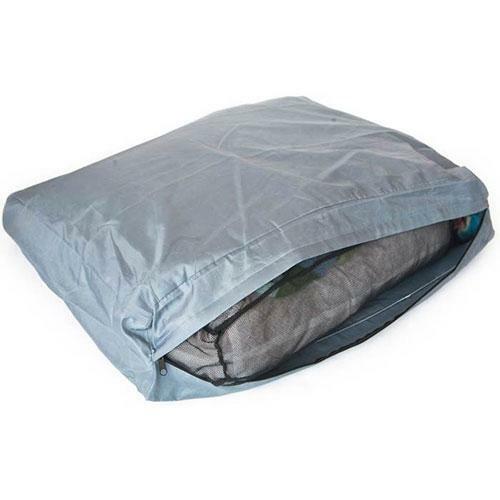 not only does it keep the insides of your dog bed organized, it helps to keep them dry as well. Compatible with Suff Sacks & Duvets. It is sized perfectly to fit inside your duvet, over the stuff sack. It helps to keep Duvets & Stuff Sacks Dry.